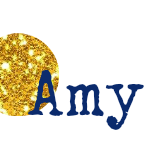 Google Amy's Cooking Adventures: Best SRC Recipes of All Time! Okay, I have one last roundup for you this year! This one is mostly due to the fact that I misread an email and came up with my Top 10 Secret Recipe Club Recipes (instead of my #1 favorite). I love SRC so much! It is such a great way to meet other bloggers and to challenge myself each month. Looking back, I’ve participated in a whopping 44 SRC reveals ! Wow! Here’s looking forward to another amazing year of SRC! 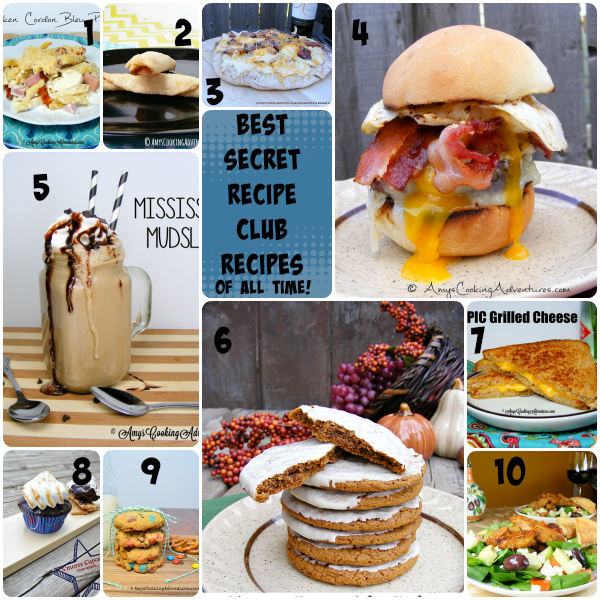 Don’t miss the BEST recipe of all at the Secret Recipe Club website today! Don’t miss my other 2014 round ups! Glad you caught up with us....I was missing your best post.